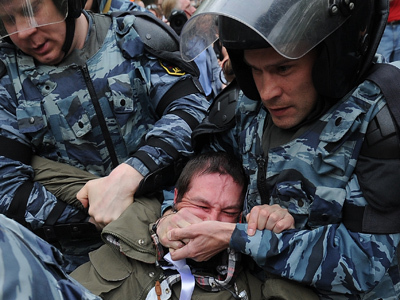 Russia is in the middle of an irreversible political crisis, and a peaceful positive solution is unlikely, reads a fresh report published by the Center of Strategic Research NGO. This is the second report on Russia’s political future ordered by Aleksey Kudrin’s Committee of Civil Initiatives and prepared by the Center of Strategic Research think-tank. 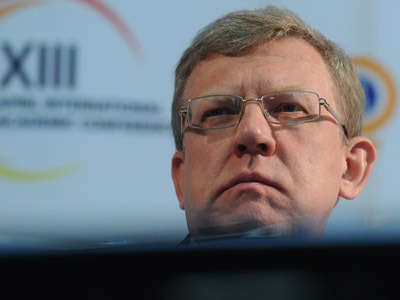 Kudrin, a longtime ally of Vladimir Putin and Russian finance minister for many years, lost his post in September 2011 after a public row with [then Russian President]Dmitry Medvedev over state budget priorities. The authors claim that their second report proves the conclusions made in the first. It suggests that Russian authorities will further lose popularity and that old rhetoric will stop working as citizens become more mature in their political preferences. At the same time, the research shows that Russians are generally against confrontation, to a large extent due to the fact that they see no alternatives to Vladimir Putin and his team as leaders of the nation. 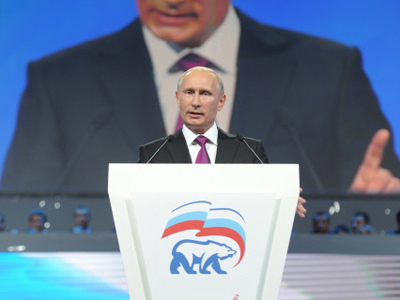 The report also acknowledges that after the recent elections, sociologists have registered a growth of ratings for both Vladimir Putin and the United Russia party, but nevertheless the Center of Strategic Research holds that the stabilization is nothing more than an illusion. The researchers claim that “in reality” people’s discontent is growing, not only among the middle class, but in all strata of the population. They add that the average Russian tends to like the leaders of non-system fringe opposition, even though they are not informed and extremely cautious about the real goals and background of these new politicians. 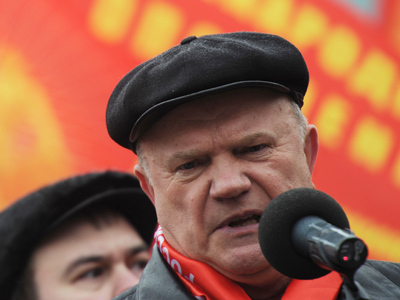 The Strategic Research Center forecasts that new opposition figures will soon appear at regional elections in major industrial cities, such as Togliatti and Yaroslavl. The report offers an option for peaceful and favorable development, referred to as “sped-up modernization”, but adds that the chances for this are slim. To make it realistic, the Russian population must form and support a coalition of pro-modernization people in power and among protesters. A negative scenario called “radical transformation” is considered more likely, especially if the country falls victim to a new wave of economic crisis. Under this second scenario, the current authorities will lose political control as protests grow stronger and the whole system of power changes. The authors also consider there is a high possibility that authorities will respond to the protests with a political reaction.